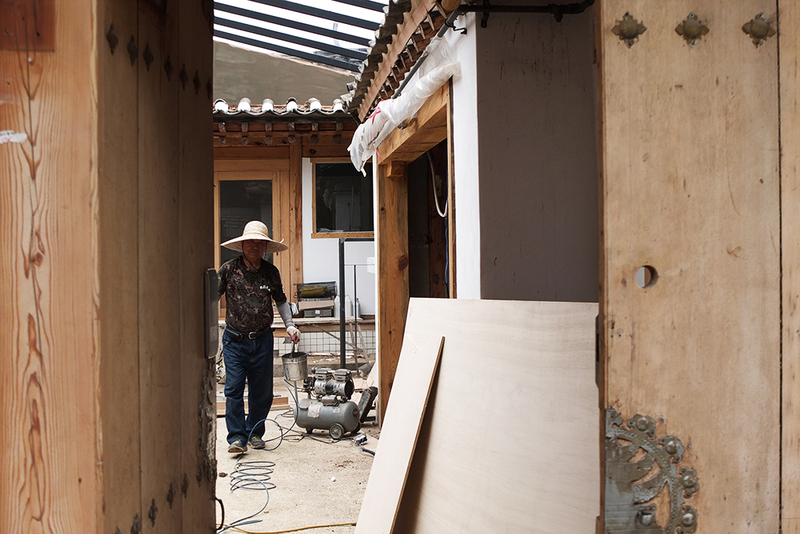 Before all the high-rises popped up, Koreans were living in traditional small houses called hanoks. 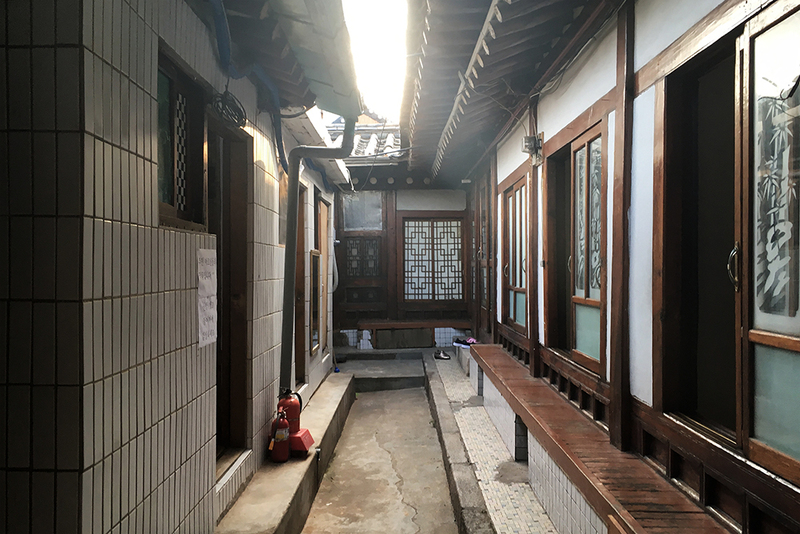 Some hanok villages have still remained in Seoul, Ikseon-dong is one of the few of them that hasn't been taken over commerce and tourists yet. 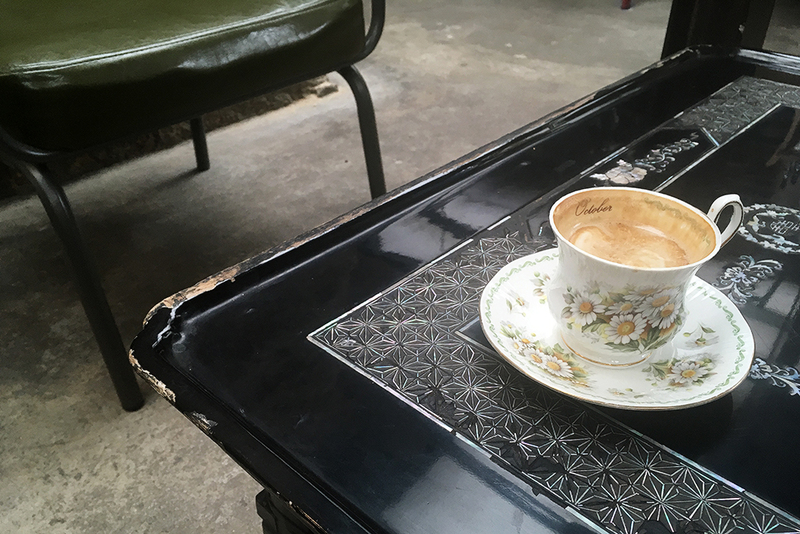 Even though, quite a few coffee shops, restaurants and boutiques have been established there in the recent years, it still has an unpolished, authentic vibe. 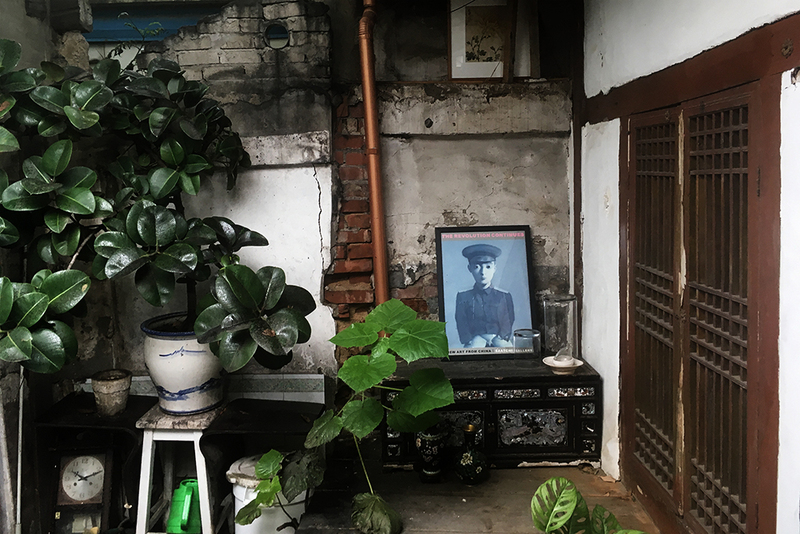 I am rather bummed about discovering this area very late, only 2 weeks before leaving Seoul. I hope when I go back in future, they haven't opened a Starbucks there yet. 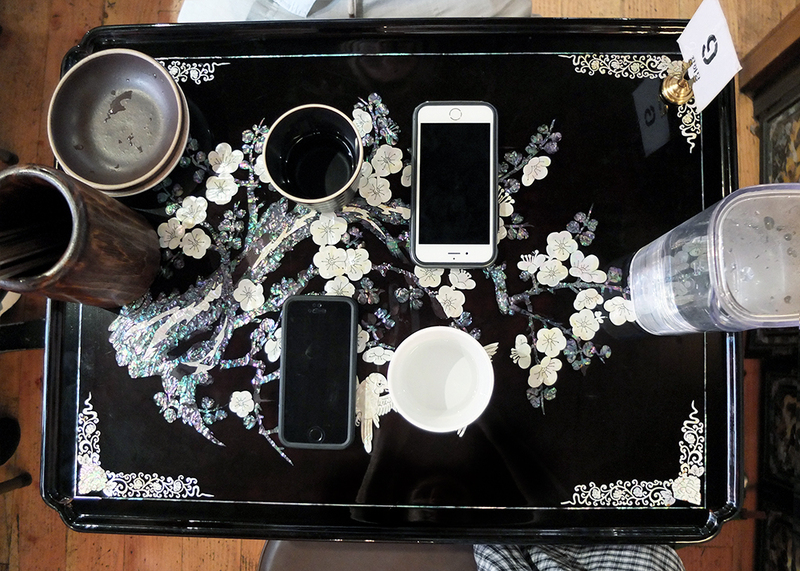 Waiting for mandus (Korean dumplings) is better when tables are gorgeously inlaid with mother-of-pearl. 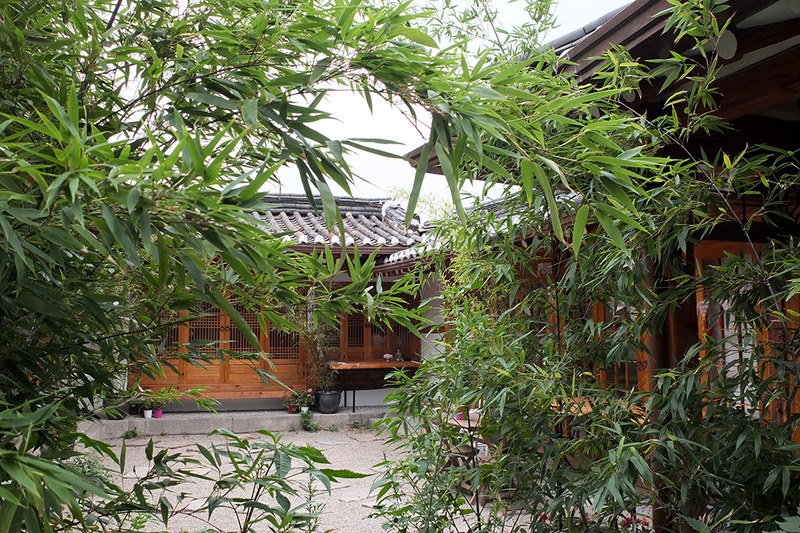 Changhwa Dang boasts traditional dishes and decorations which are hard to come across these days. 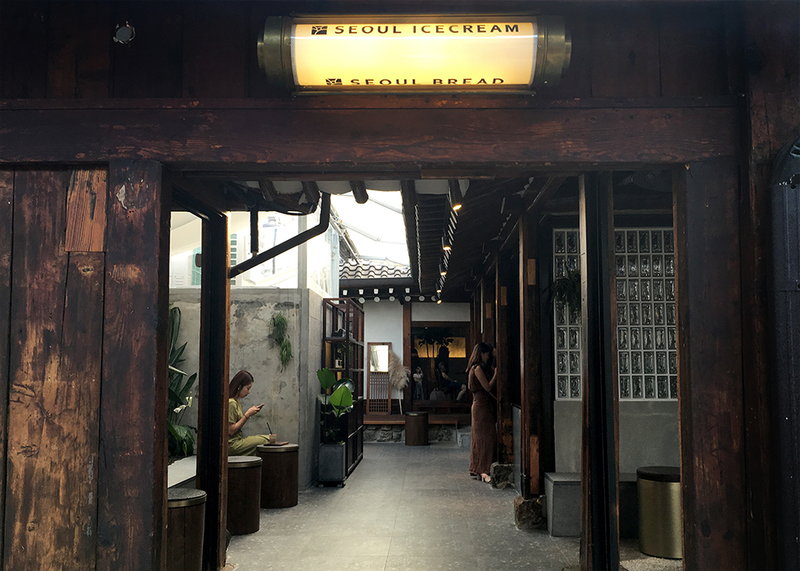 Very cool coffee shop / bar integrating traditional Korean architecture and furniture with eclectic vintage style and retro tableware. 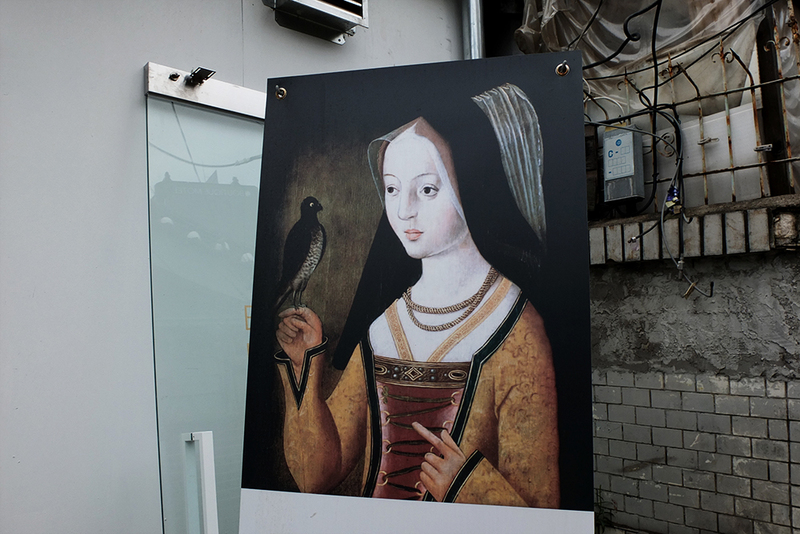 Sikmul was founded by renowned Korean fashion photographer Louis Park and draws a lot of fashionable hip young crowd. 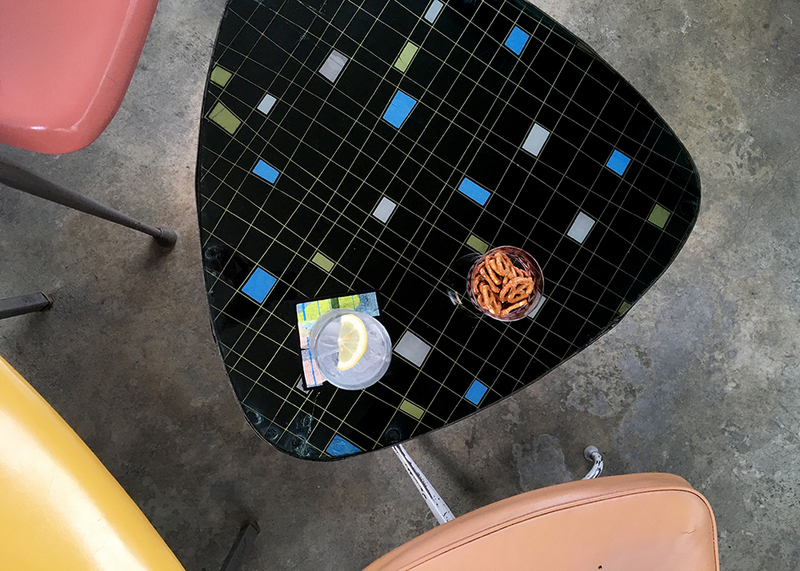 It was one of the few places in Seoul where I felt okay drinking cocktails alone. Although, it didn't take long until I befriended the people in the next table.